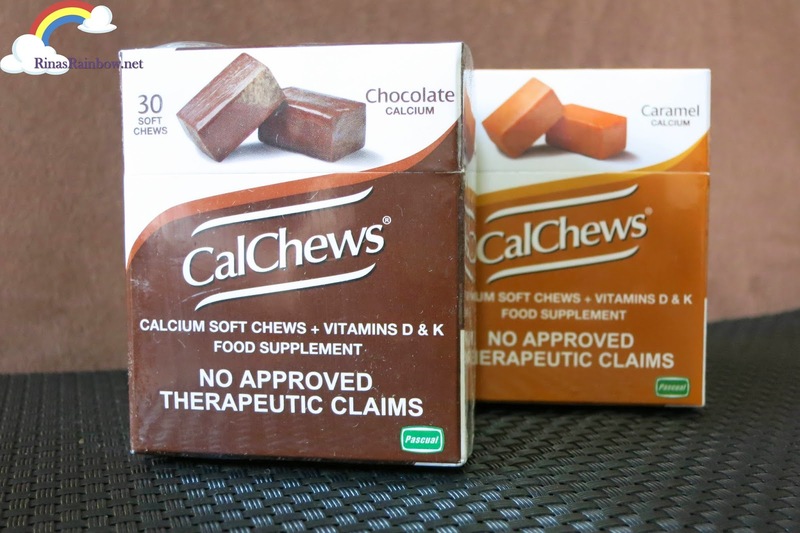 Rina's Rainbow: CalChews : My Yummy New Daily Vitamins! I love the packaging. It's a flip top box! 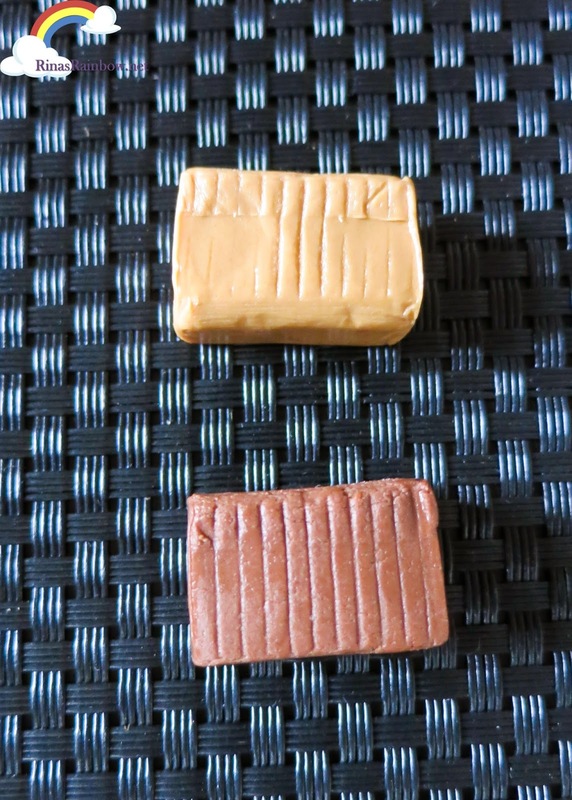 They come in chocolate and caramel. Which for me are both equally good! 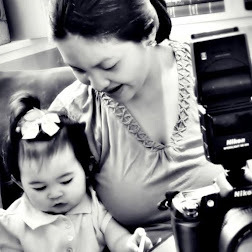 I believe this is perfect for me and for all other moms out there (especially toddler moms) who carry their toddlers during a big portion of the day. 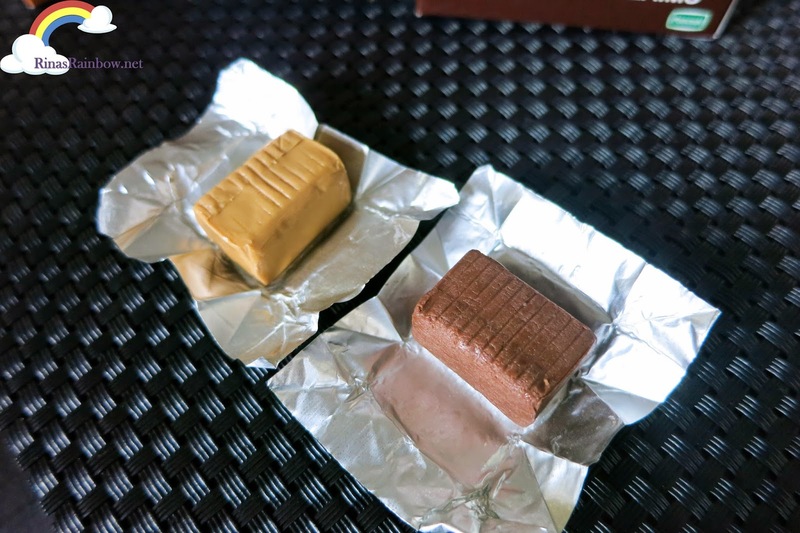 With vitamins this delicious, you won't ever forget to take your calcium vitamins daily! 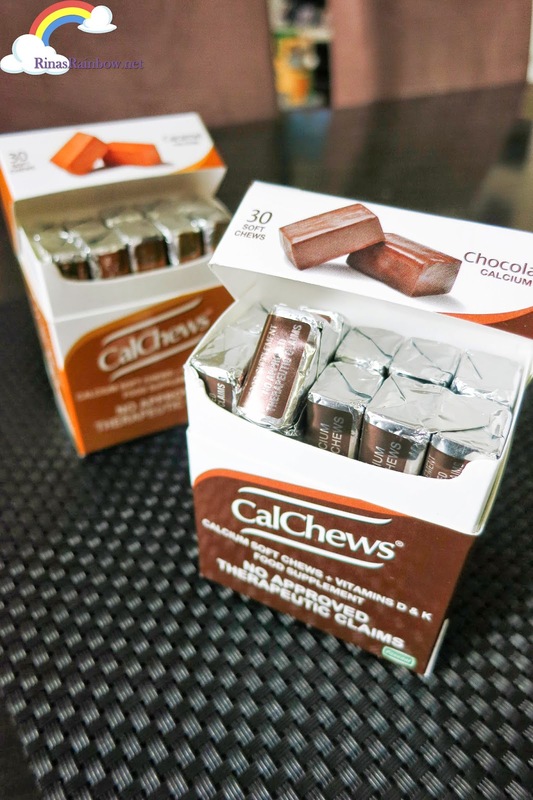 Make CalChews your daily source of calcium! I know I have! 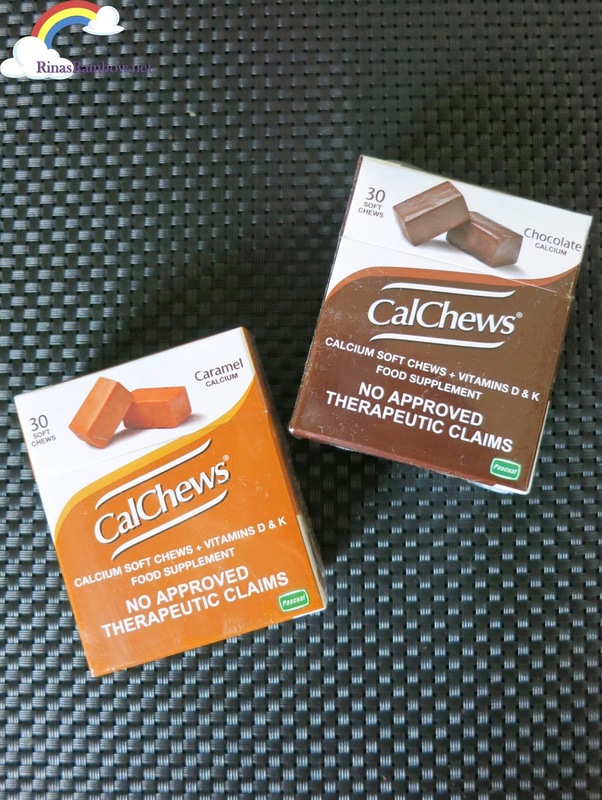 You can buy CalChews at Mercury Drug and other leading supermarkets and drugstores nationwide.